This mechanical roller feeder can clamp sheet metal and feed the sheet metal to press machine, for automatic stamping processing. Q1:What are your equipments certification? Q2:How did your company's quality system work? "QUALITY IS OUR CULTURE" Our quality is not the best in the world, and the price is not the cheapest. But we can provide you excellent products to defeat your competitors. Q3:How long is the warranty period of the machine? 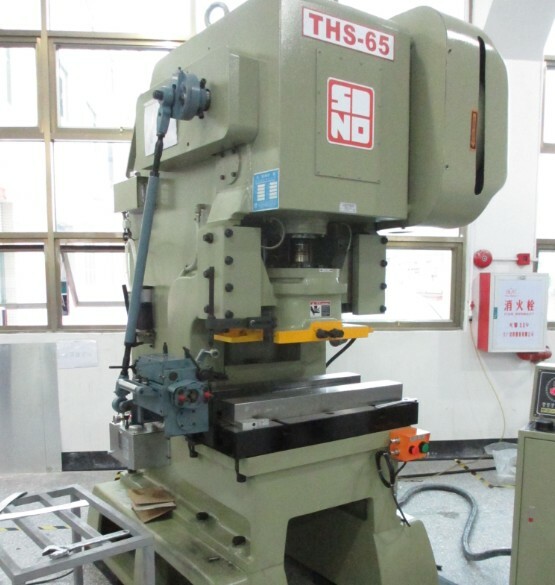 We offer free service with a warranty period of one year, If it is operate in reasonable, the machine can be used more than 10 years. Q4:Are you a trading company or a manufacturer? Both. 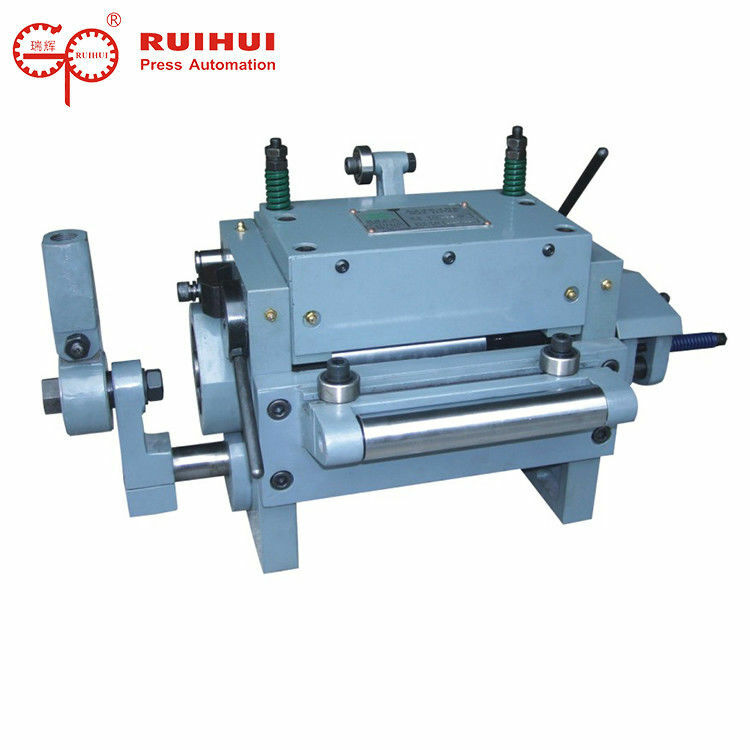 RUIHUI MACHINERY one of the market leader for Press Automation Machine more than 15 years. Q5:Is it possible to be a foreign agent and distributor? If you are confidence and excellent service for after-sales, then welcome to be our agents or distributors all over the world. "TIME IS GOLD" for you and for us, so we have professional team work and production line can make nice quality in short time. Q8:What kind of industry do your customers mainly do? Mainly automotive and home appliance,hardware industry customers.